Certified ScrumMaster Training Milwaukee Certified ScrumMaster? 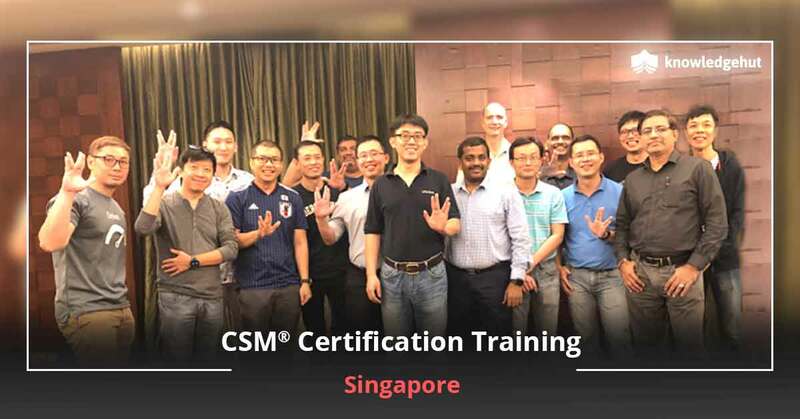 (CSM)training in Milwaukee is a course approved by Scrum Alliance?and is designed by the experts in Scrum agile software development methodology. 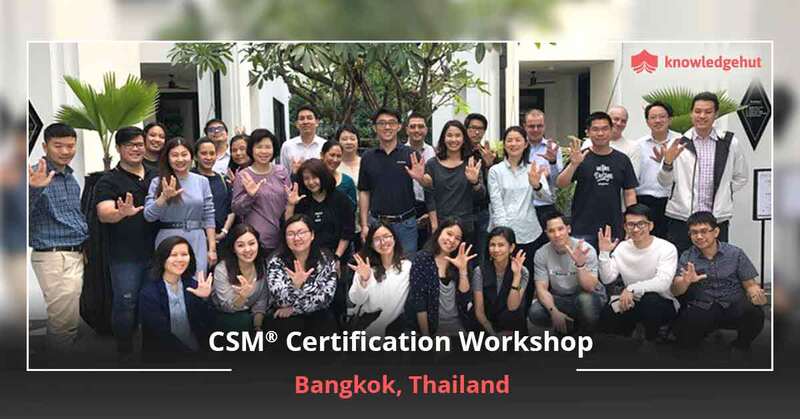 It is a 16 hour/2 day program to elaborate on Scrum framework and ScrumMaster role and most importantly, to help pass the CSM certification test conducted online. Anyone willing to work as ScrumMaster and to boost their career in the field is welcome to register for CSM course in Milwaukee. The course can be joined to match your schedule conveniently and is available at the best certified ScrumMaster certification cost in Milwaukee. Are You New to Scrum Framework? Scrum is a modern take on agile software development and product development management which assists the project team to collaborate, interact and respond to the volatile project and market needs. 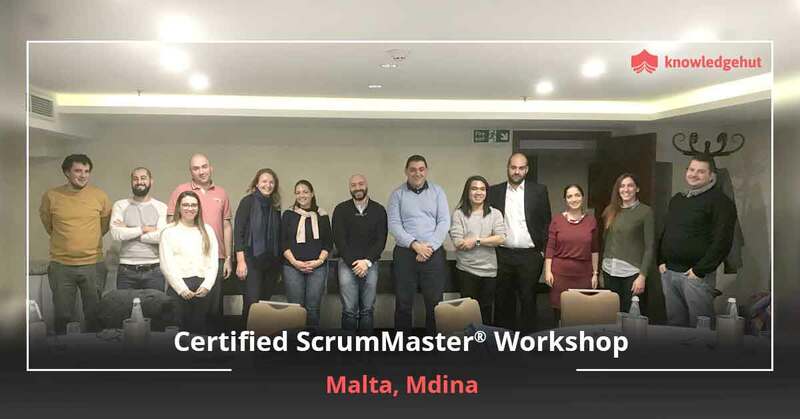 A ScrumMaster ensures that the values and practices of Scrum process are implemented as intended and drive the product development towards successful and on-time completion. He/she takes the responsibility to nullify any kind of influence that may hamper the process. Many online job sites report the average ScrumMaster salary in the state of Wisconsin around $95,000. 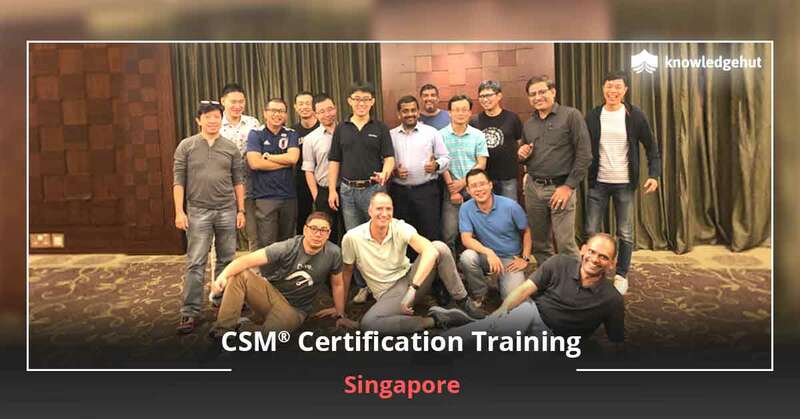 It has certainly attracted the attention of traditional team leaders and project managers to obtain ScrumMaster certification and our CSM training in Milwaukee is designed to guide them in this direction. How Do We Help? Certified ScrumMaster training in Milwaukee offers you the chance to learn and gather knowledge about Scrum through classroom sessions, e-learning as well as practical project-based practices. 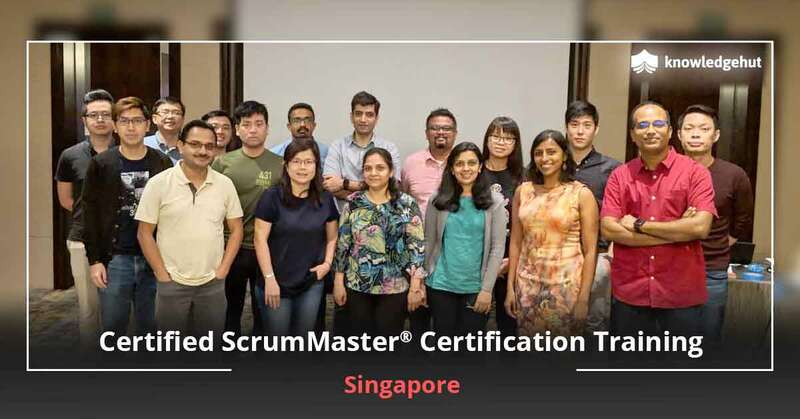 After the completion of the course, you would be familiar with Scrum Foundations, Scrum Roles, Scrum Meetings, Scrum Artifacts and a lot more. In addition, you get to enjoy access to Scrum community including local groups, online social networks and other valuable resources to polish your know-how about the framework. Our motive is also to help you pass the CSM exam in the first attempt itself. As a certified ScrumMaster, you would enjoy 2-year membership with Scrum Alliance, attend Scrum Alliance gatherings, enhance your knowledge further and do everything that would account towards a prospering career. How to Join? You may join the 2-day CSM training in Milwaukee to match your schedule the best way possible. Our CSM certification cost in Milwaukee is the best in the industry. The course fees include online exam fee (for 2 attempts). You may appear for the third time by paying $25. Contact right now to know the dates scheduled to enroll for the training! 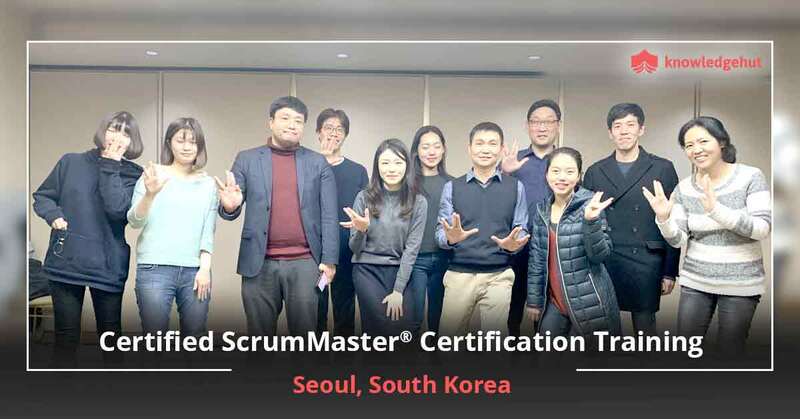 We welcome your questions and doubts related to ScrumMaster certification.